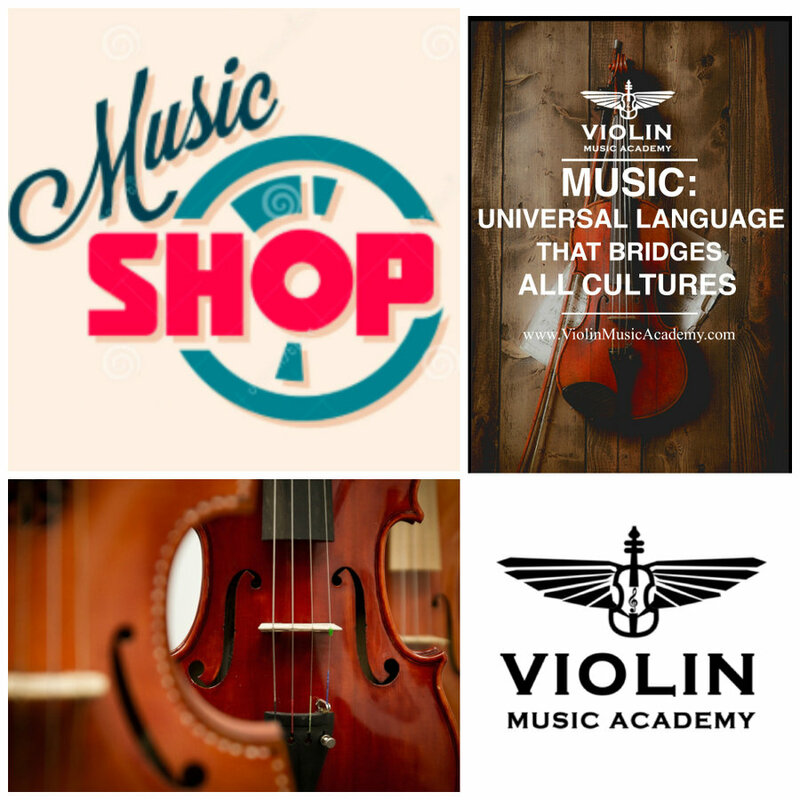 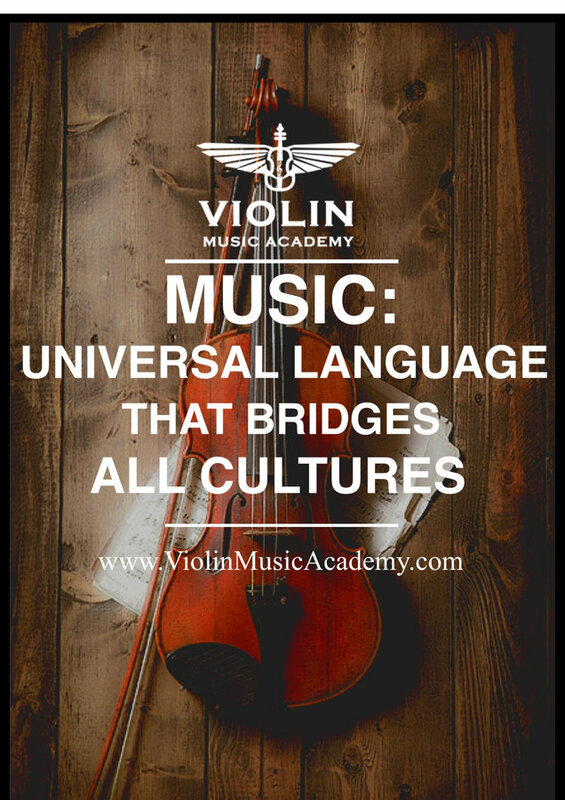 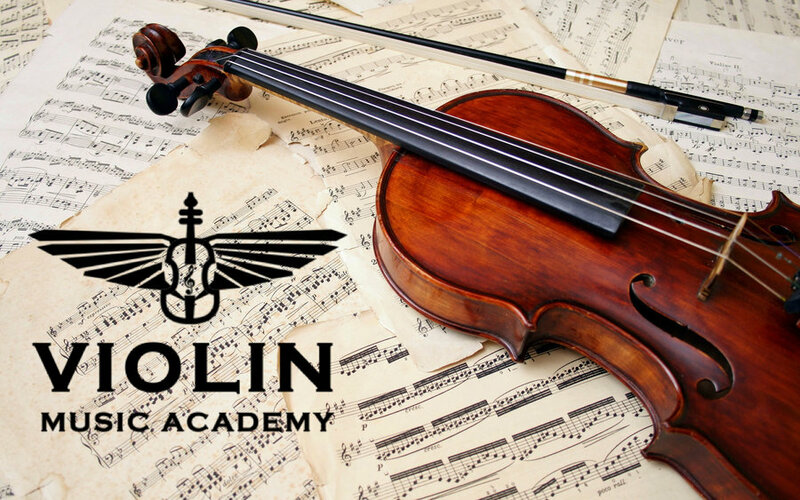 Providing violin music lessons, consultations and music store services. 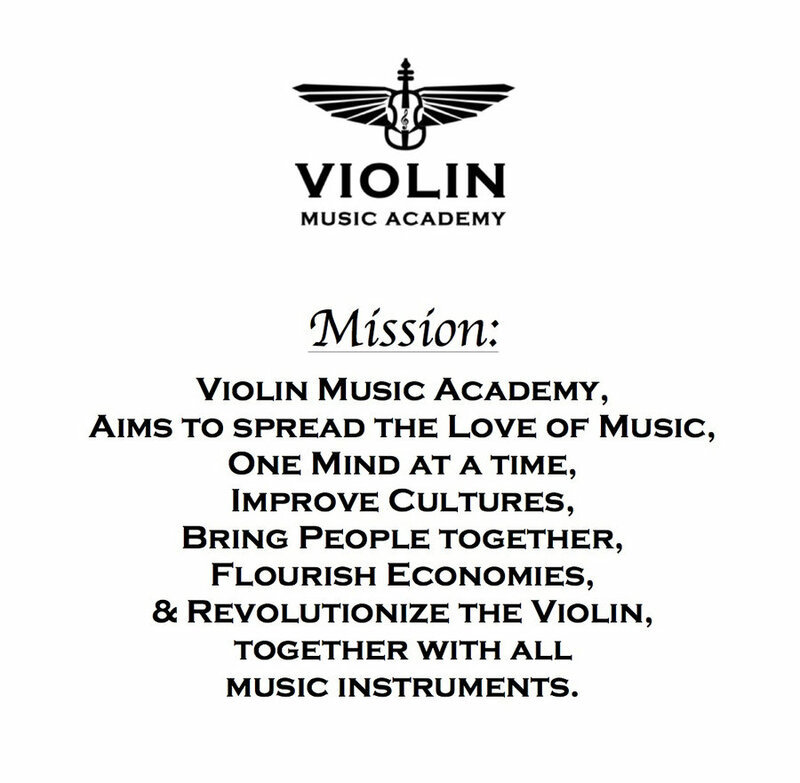 Together With all Musical instruments. 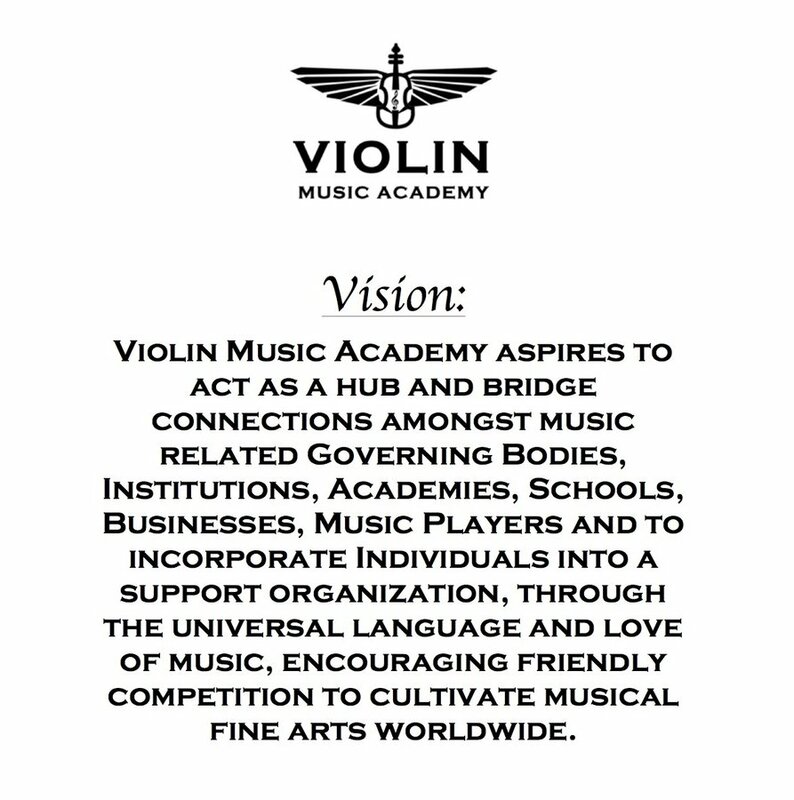 Vision - Violin Music Academy aspires to act as a hub and bridge connections amongst music related governing bodies, institutions, academies, schools, music players, businesses, and to incorporate individuals into a support organization, through the universal language and love of music, encouraging friendly competition to cultivate musical fine arts worldwide.